TV presenting opportunity – but you’ll have to be quick! The Street Soccer Foundation – a charity that uses the power of football to help homeless people get their lives back on track – is looking for some help from CfJ students to present a series of TV interviews for its Street Soccer Show. The show’s episodes will help to promote the charity to a wider audience via its web site and Youtube. Episodes will include interviews with people who are benefitting from Street Soccer’s academy system, interviews with the business that are supporting the cause, and fun football challenges. But you’ll need to be available at short notice – the episodes start filming on Wednesday this week (that’s tomorrow) in Aylesford, Kent. If you’re interested and available, give Street Soccer’s director Keith Mabbutt a call ASAP – all CfJ students have been emailed his details by Nicola. Street Soccer is a not-for-profit charity supported by West Ham, Brighton, Crystal Palace and Gillingham FC among others. 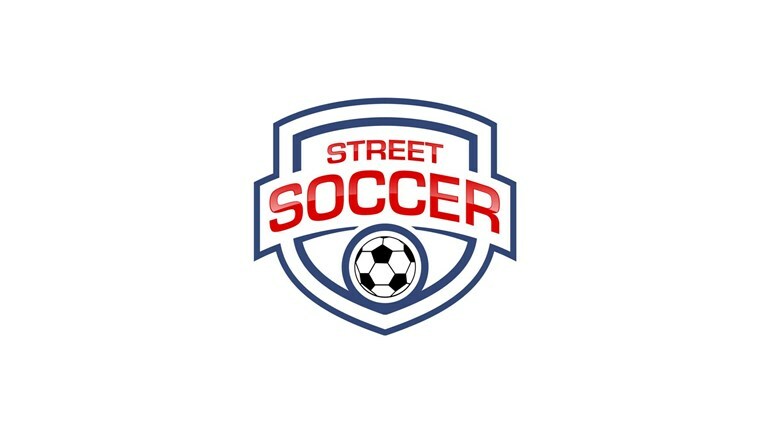 See the Street Soccer web site for more details of how the charity works.